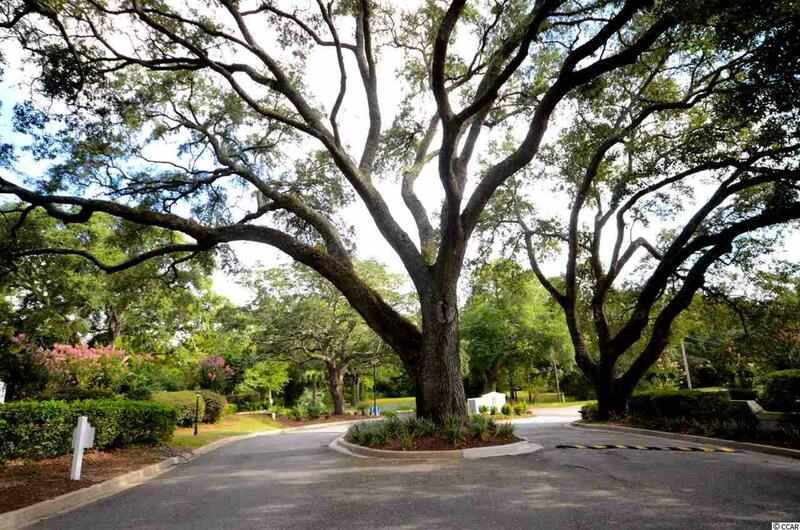 Welcome to Mariners Pointe, a unique and private townhouse community right on the intracoastal waterway in scenic Little River. Everything you need to enjoy life is right here - 116 slip marina, clubhouse, pool, hot tub, private lounge, tennis court, basketball court and of course the views! 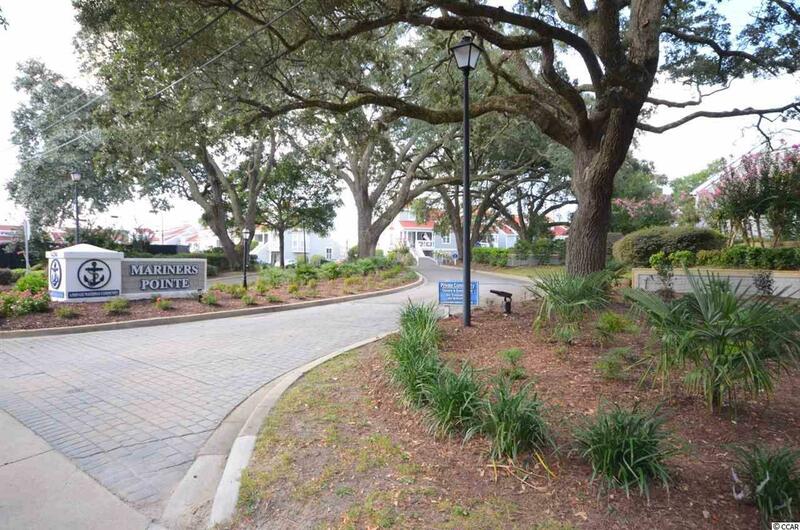 Best of all, Mariners Pointe is just blocks from the Little River Waterfront and great restaurants and shopping, and a short drive to the oceanfront. 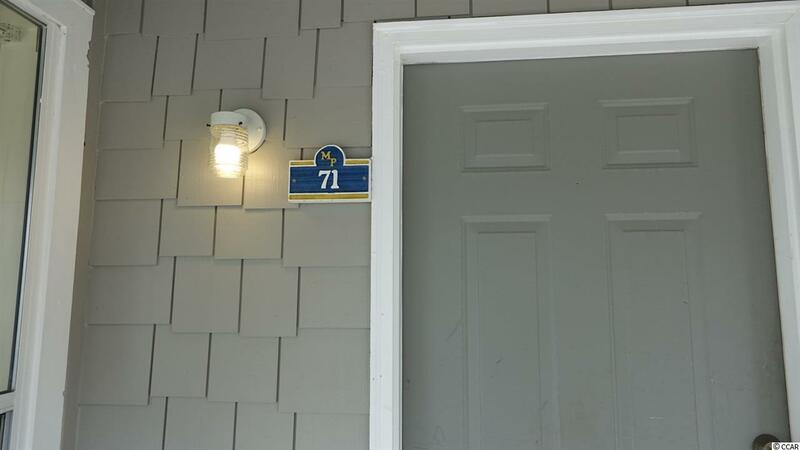 This unit features beautiful views of the marina and marsh/waterway from the large front porch, and peaceful tranquility looking into a forest/wooded area from the back screened porch and balcony. Two large bedrooms, each with their own private bathroom, one on each of the two floors. Additional 1/2 bath on the first floor. 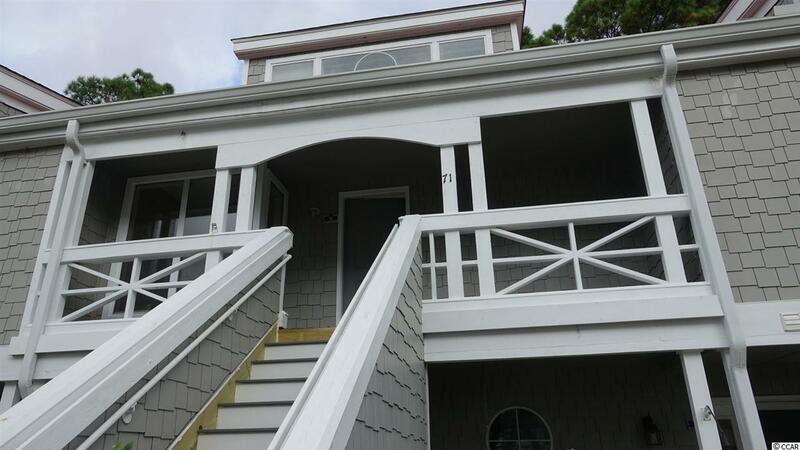 This is perfect for permanent living, or a wonderful vacation property. Call to see this gem today!